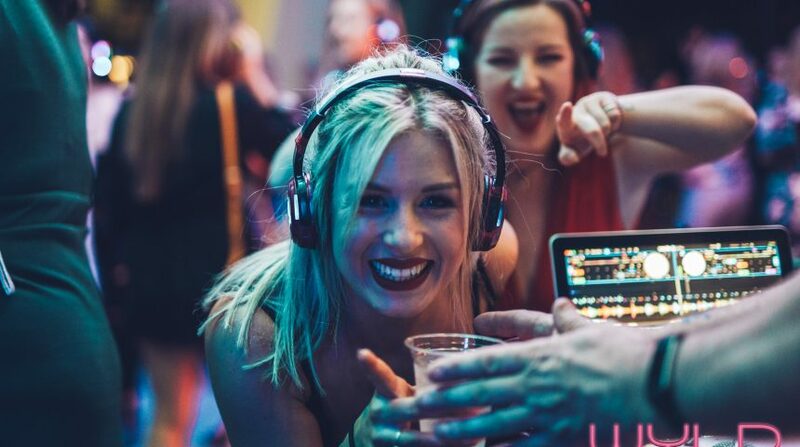 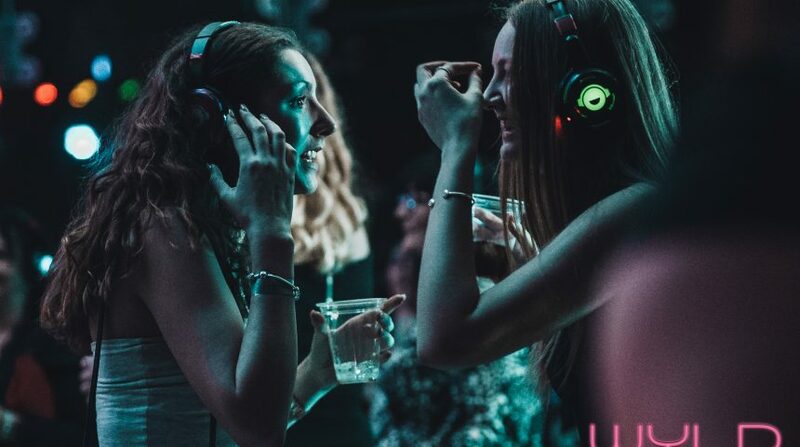 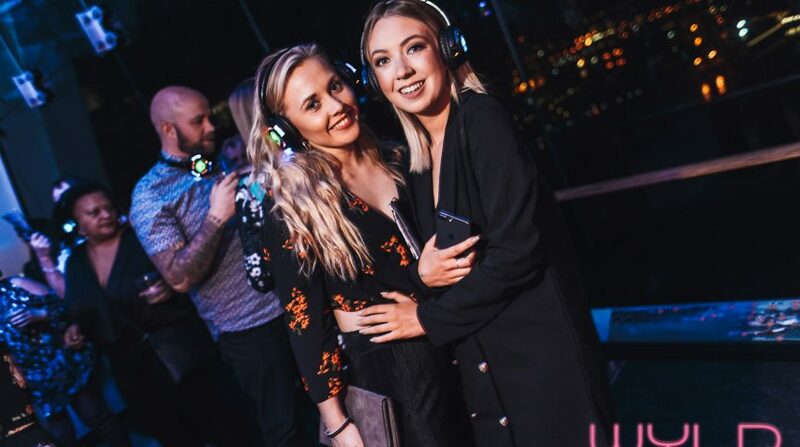 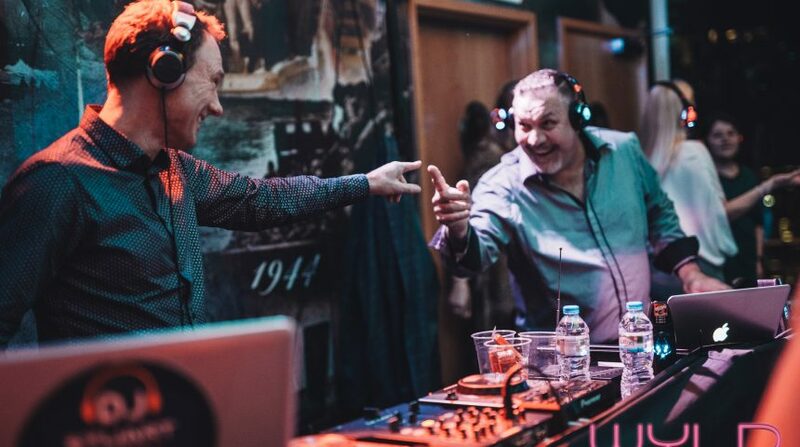 Come and join us 100m in the sky for a Silent Disco on View Deck 1 of Portsmouth’s iconic Emirates Spinnaker Tower, overlooking the stunning city lights and across the Solent to the Isle of Wight. 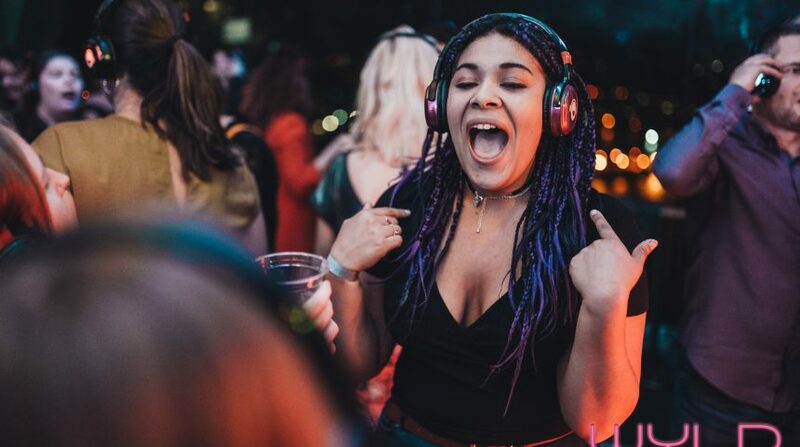 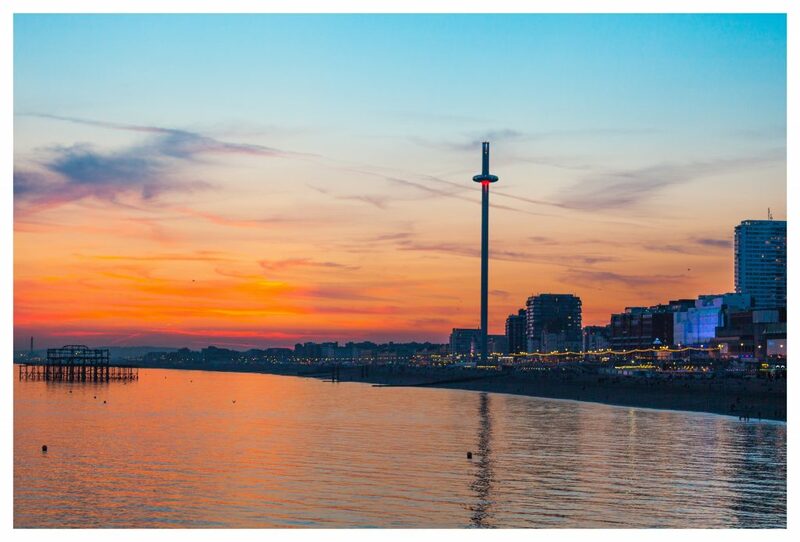 Come and join us over 175m in the sky for a Silent Disco in the iconic British Airways i360 pod, overlooking the stunning city of Brighton and beyond. 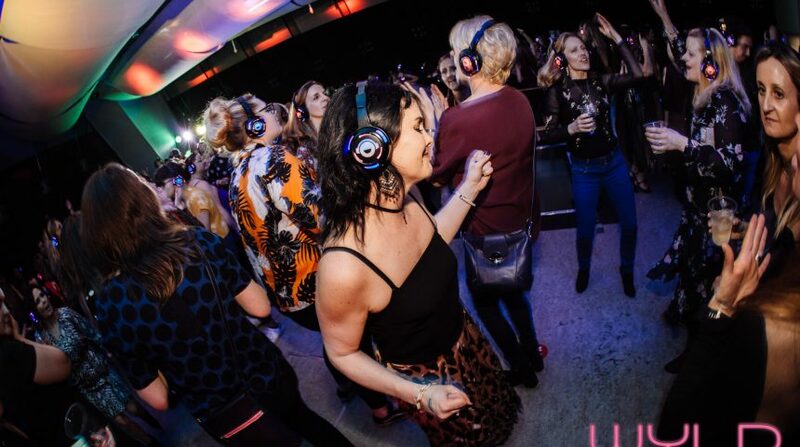 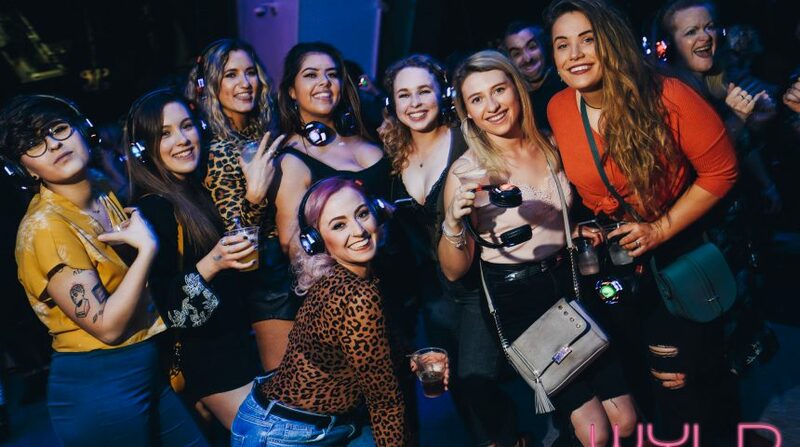 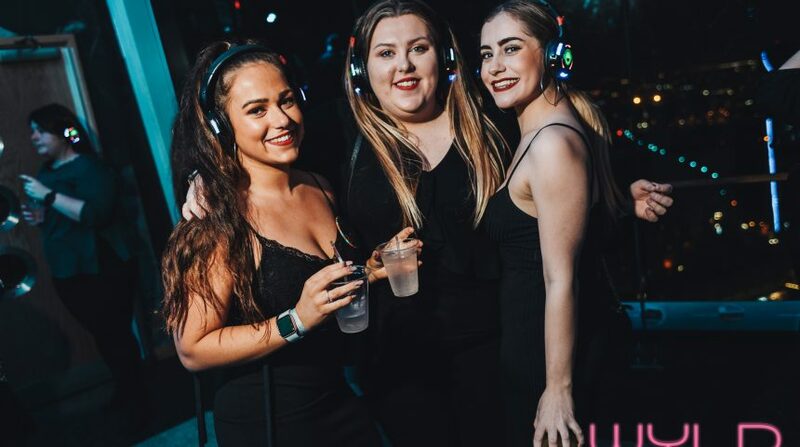 We’re really excited to be bringing a new and unique Silent Disco experience to Plymouth in the coming months. 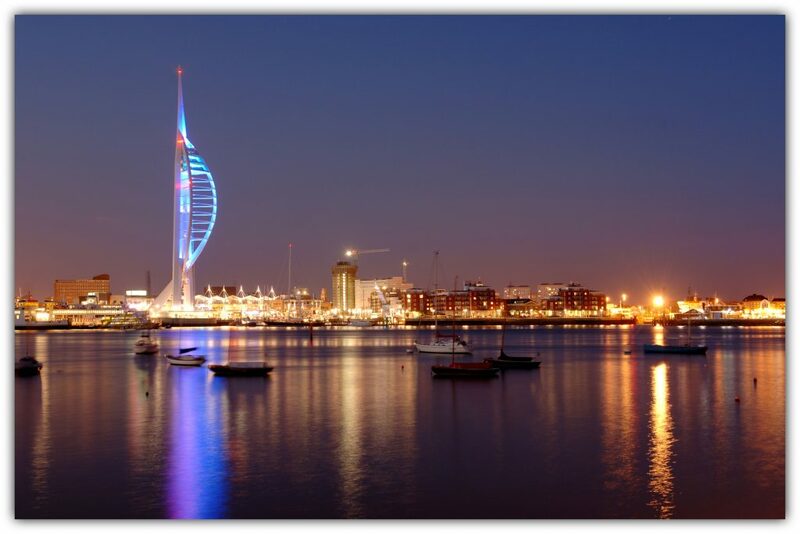 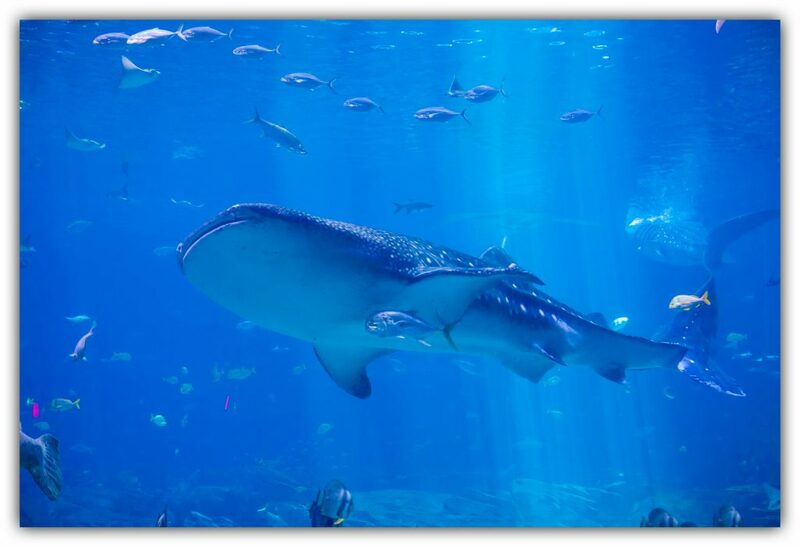 Watch this space for more information coming very soon.